PJ the Clown performs as a clown or magician. 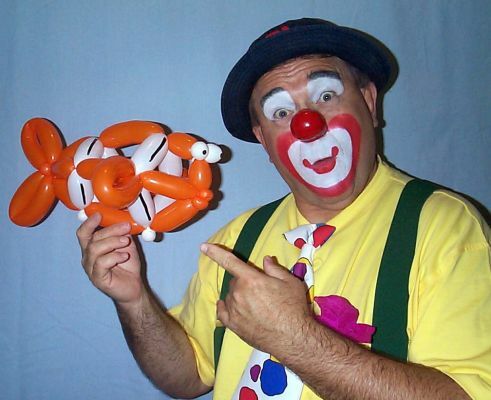 He does stage and close-up magic, face painting, and balloon creations. There's nothing he can't make with balloons.